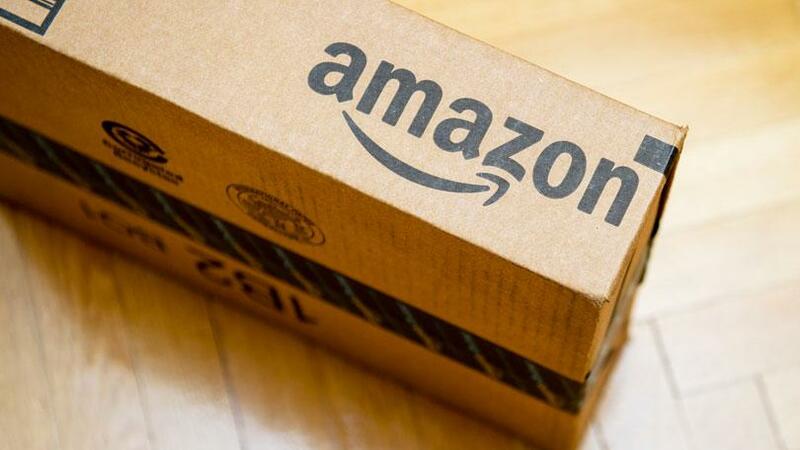 Recently fake offers have been generated on few newly registered domain names, by creating a sub domain with the name AMAZON like http://amazon.biggest-discount-offer.in and the websites also use the AMAZON logo. The said website displays list of products at over 90% discount and require Internet User to fill up the form to place an order. Such links are being forwarded through WhatsApp mainly, therefore considered as trusted by a receiver of the message, when received through a friend or relative. Though now flagged by Google also but many Internet Users have already filled up their personal details on the forms on such websites and they were provided with same order number 871-1551161-6225925 against expensive products ordered by them. And users are now looking online for the information as to when the product will be delivered at websites like: GrievanceOfficer.com. On looking into the WHOIS information of such websites like biggest-discount-offer.in, it seems these sites were mostly registered earlier this month and few others last month. A Cyber Police Complaint needs to be registered against these websites and also can be reported to the Domain Registrar, which is Godaddy in this case – abuse@godaddy.com.